Running an establishment that involves the serving and consumption of alcohol comes with the risk of inebriated customers. While you are only doing your job by serving alcohol to patrons, it can sometimes backfire. Any intoxicated patrons could then go on to cause nuisance, disrupt your establishment’s operations, or worse: injure another customer. The injured or affected party can then not only sue the actual inebriated troublemaker, but also your business for not protecting them from the risks. Needless to say, defending yourself against such cases could come with a fortune in legal costs and time off of your actual work. If you lose the lawsuit, then you have to muster up quite a significant amount to pay for damages as well. That is why, whether you run a restaurant, bar, tavern, pub or any other establishment that serves alcohol under a license, it is essential for your business to have liquor liability insurance coverage. It is a specific type of insurance product that protects your business against damages caused by inebriated patrons. When situations such as the aforementioned scenarios arise, your business is protected against them under this specific insurance policy. As specific as the policy is, the chances for its use are still very high. Its specific nature actually works in the favor of the business owner, since they can be rest assured that the insurance will cover such an instance without them having to fight tooth and nail for their existing general liability insurance policy to cover it. How Liquor Liability is Different from General Liability Insurance? Most of the times, the type of insurance being taken out by businesses is commercial general liability (CGL). 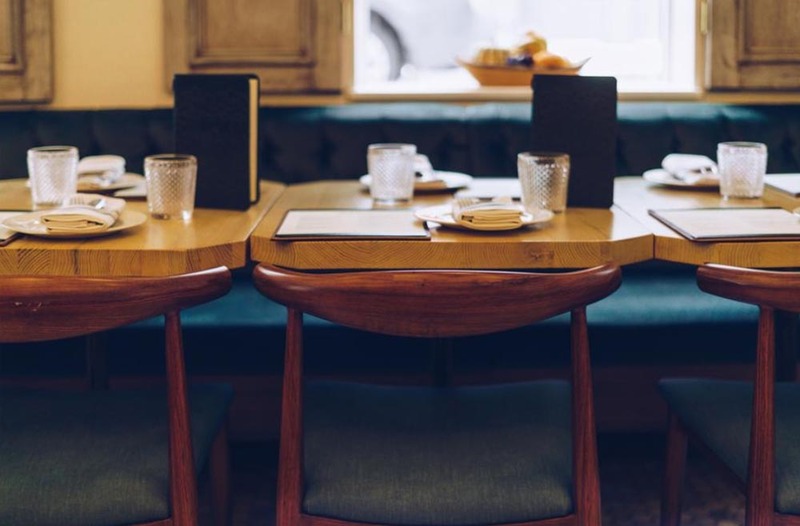 Restaurants, bar or any other alcohol-serving establishment usually take this insurance policy as a default option since it covers against the most common business damage risks. The similarly with the term “liability” as well as “personal injury” in both insurance policies causes the owners of most establishments to think that if they have a common CGL, they are protected against liquor-backed instances as well. The CGL by default doesn’t cover very specific scenarios such as damages caused due to the actions of an inebriated patron, or where a business’ customer is the cause of another patron’s discomfort. Since the patron is obviously not an employee or involved in the business’ operations by any means, the usual policies within a CGL don’t cover those damages. Whereas, insurance that covers liquor liability does just that. It has a focused goal to protect establishments against this scenario. And it does its job well. This makes liquor liability an essential part of insurance packages such as CGL that are designed for the service industry. The key is that you wouldn’t get it under a CGL unless you ask for it or if you have an active insurance agent who identifies your need for it. But if liquor liability becomes a part of the discussion, it can also become a part of your overall CGL product (depending on whether your current provider offers it). Why Do You Need Insurance for Liquor Liability? Businesses vastly underestimate the risk that comes with having inebriated patrons on their property. While the situation may be painted as being humorous to the general perception, it couldn’t be more far off the truth. It causes a lot of discomfort, pain, and risk to anyone witnessing the actions of an intoxicated person. • Uncontrolled or embarrassing behavior such as public indecency displayed by a patron. • Engaging in a fight with another patron. • Damaging your property or a patron’s property. • Driving under influence after leaving the premises. As you must have noticed through the aforementioned points, your business’ liquor liability doesn’t end even after the customer has left the premises. If they end up damaging their own car, hit another person on the road or even injure themselves, they can file a lawsuit against your business for serving the alcohol in the first place. The rules about certain nuances depend on different locations, but they generally stay the same from an overall perspective. That is why, getting insurance against liquor liability for your business is nothing but essential. If you want to obtain this policy or simply have more questions, don’t hesitate from reaching out to your insurance provider.